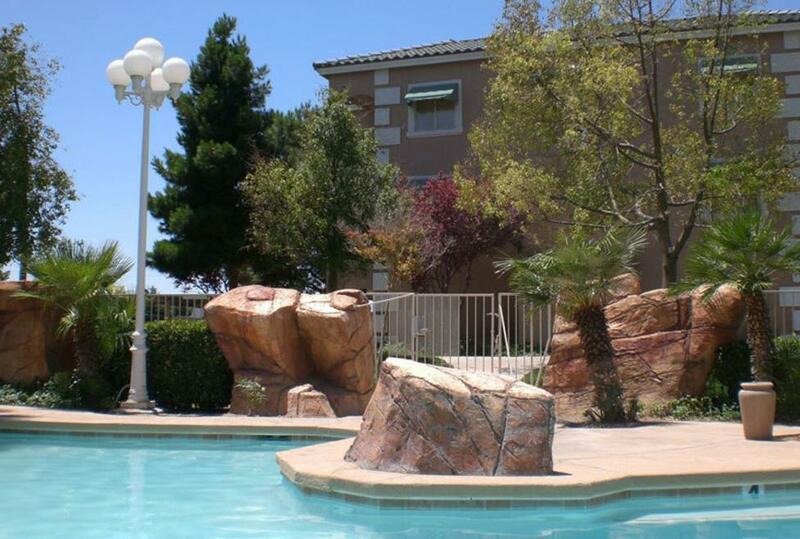 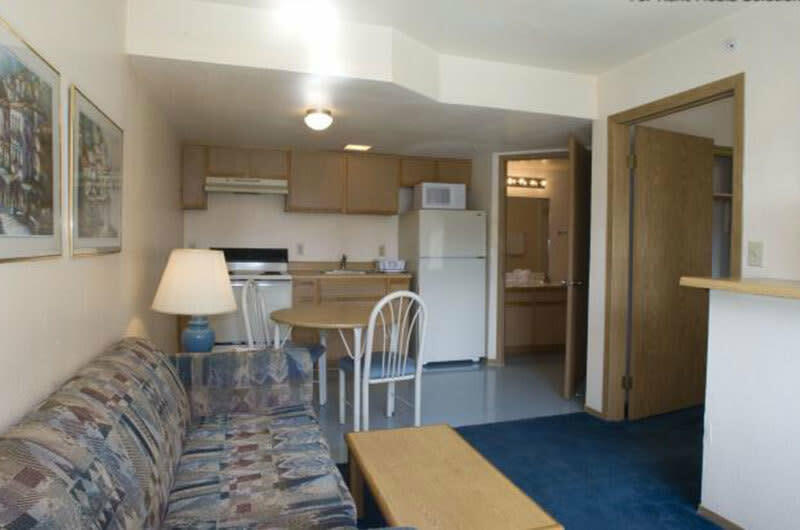 At Budget Suites, guests can make an apartment their home for a week or beyond! Whether you're relocating to a new city, a business traveler, vacationer, or just making a new start, Budget Suites are comfortable and affordable for any budget. 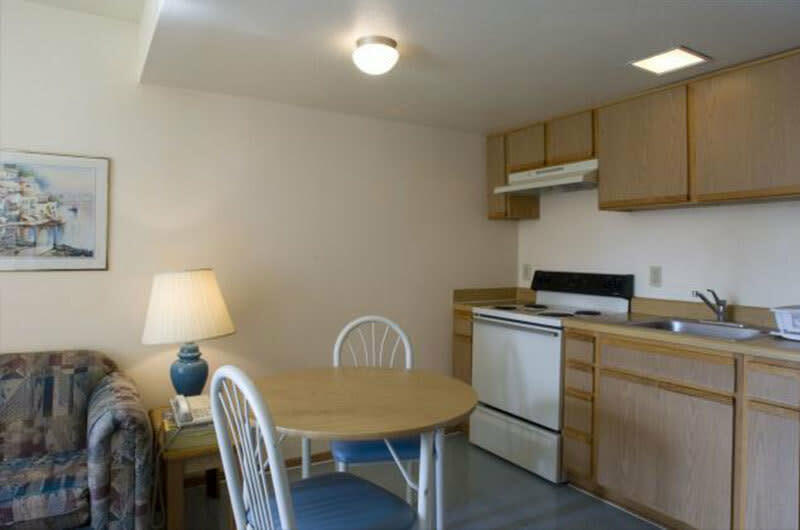 A hybrid between a typical hotel and an apartment, the rooms are spacious and are designed with many amenities including all utilities paid, full sized kitchens & appliances, high speed internet, complimentary coffee, and much more. Budget Suites has the conveniences of a hotel, with all the comforts of home.